Leadership Management Ireland has been at the forefront of training and development since it was first established in the late 1990s, and as part of the worldwide Leadership Management International franchise, since 1966. As a QQI registered training organisation, our training and development process offers a unique experience which guarantees participants measurable results and return on investment. LMI’s success is built upon a proven business model in a growing market which spends in excess of 3.5 billion dollars per annum. Internationally and of course within Ireland, we operate as an independent network of professionals, with approved quality standards and a uniform delivery process. If you are looking to either get involved in your own business or start a new life changing and rewarding career, LMI may have the right opportunity for you. Our licensees and partners throughout our network enjoy working in a very rewarding environment impacting on their clients and participants lives both personally and professionally. 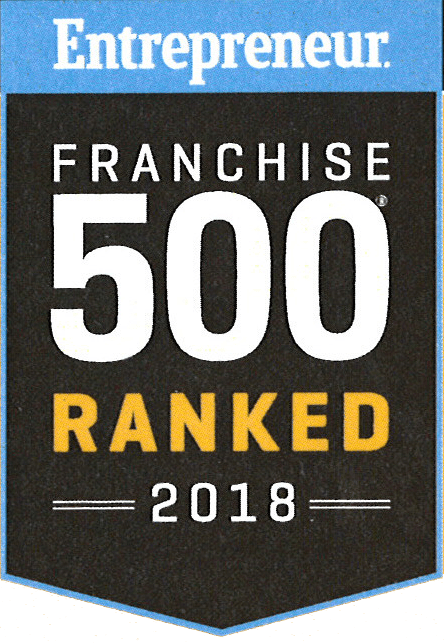 Interested in our LMI franchise opportunities? 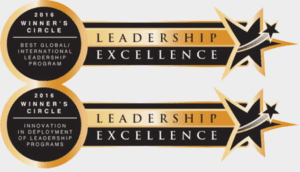 Leadership Management International (LMI) is recognized in the top 25 of the 2016 Leadership Excellence Awards Winners Circle for exceptional Leadership Development Programs in the Corporate Categories: Best Global/International Leadership Program; and Innovation in Deployment of Leadership Programs.